Our altitude Guide Bibek is hitting the trekking trails to Everest Base Camp Trek with the group from Taiwan. Everest base camp trek package provide you almost spectacular snow topped high mountain, scenery Sherpa culture, excellent tea house/lodge, view of khumbu Himalaya of Nepal and hold 4th position in world trekking trial recognized by 8th edition of lonely planet travel guide book. 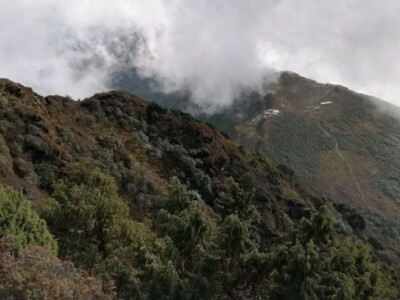 It is that paradise where you can view four six tallest peak which included world highest peak mount Everest (8848m), lhotse(8516m), Makalu(8463m),and cho yo(8156m). 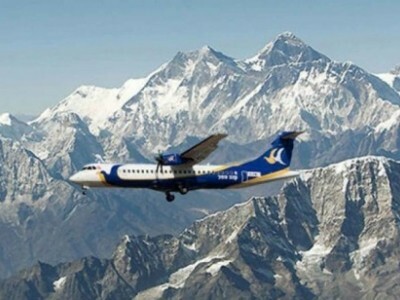 Trekking to everest base camp you can flight from kathmandu to Hillery Airport Lukla. Start your trek uphill to beautiful village set by Sherpa called Namche bazzar (3440m) following the valley of dudkoshi river. You kick start your trek to Tengboche(3890m), Dingboche(4440m), Lobuche(4900m), Gorachep (5180m). This is the last place you get hotel for everest base camp trekking. You need to hike for kalapatther(5545m) view point. From kalapather you can see Everest, lotse, nuptse, pumari and other snowy peak in Nepal without climbing all the mountain. 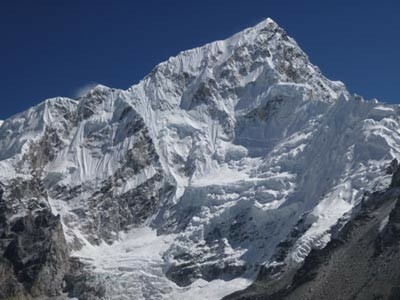 Gorachep is the base camp for the 1952 swiss expedition to Mount everest.